We saw this exhibit. It was fun. 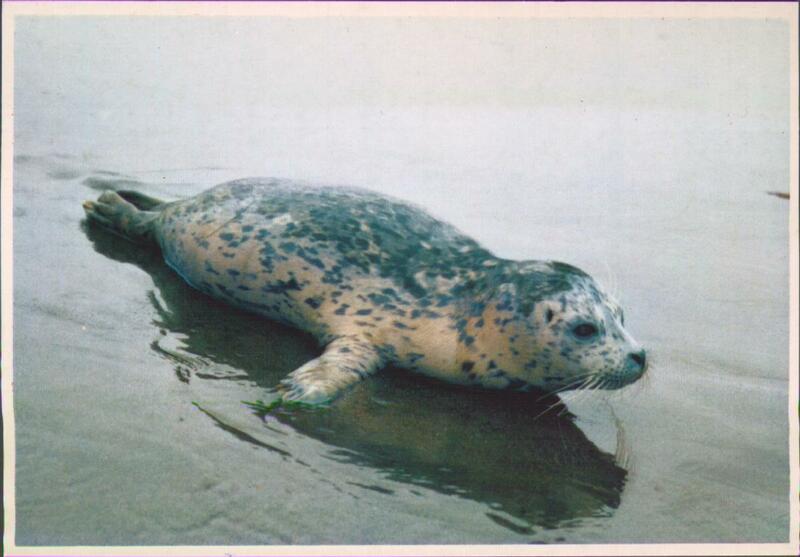 They were in a cave and sleeping on the rocks. 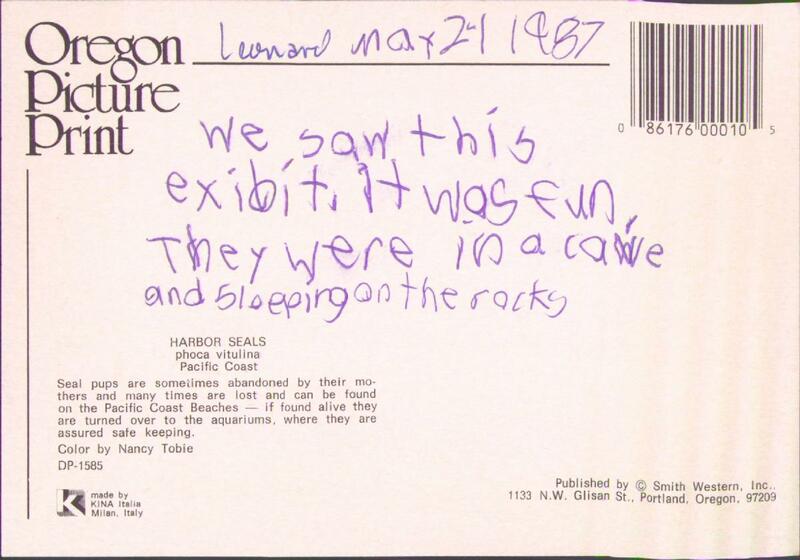 Uh, past Leonard, that really sounds more like seals in their natural habitat than an "exhibit".